We offer a comprehensive PCB manufacturing service with a wide range of materials and options. 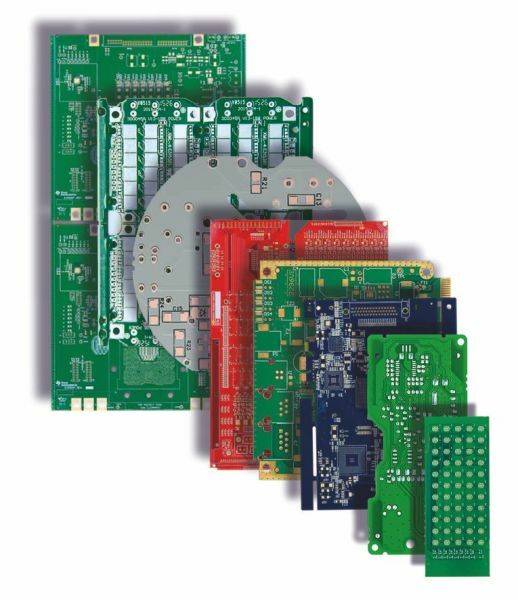 We can manufacture from 1 to 16 layers and offer rigid, flexible or metal base PCB boards. We have quality certifications including US UL, Canada UK, TSUK, ISO/TS 16949:2009, ISO 9001:2008 and ISO 14001:2004. We also offer a quick turn PCB service with orders turned around in as little as 3 days.